DHS Court Sports teams are in Kenora for league play today. Senior Girls Basketball win 28-20. Junior Boys Volleyball win in 3. 25-11, 25-20, 25-11. 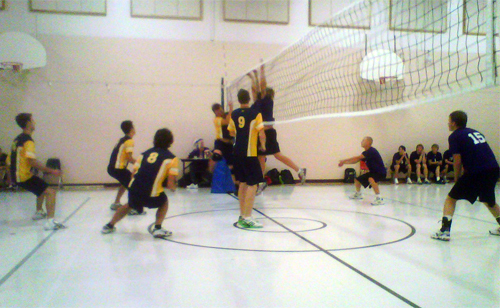 Senior Boys Volleyball win in 5 – 23-25, 25- 19, 25-14, 20-25, 15-11.